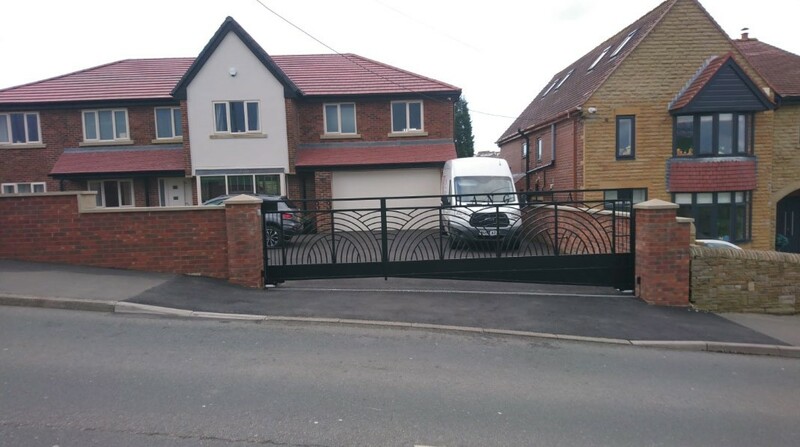 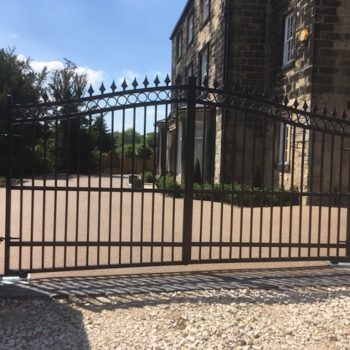 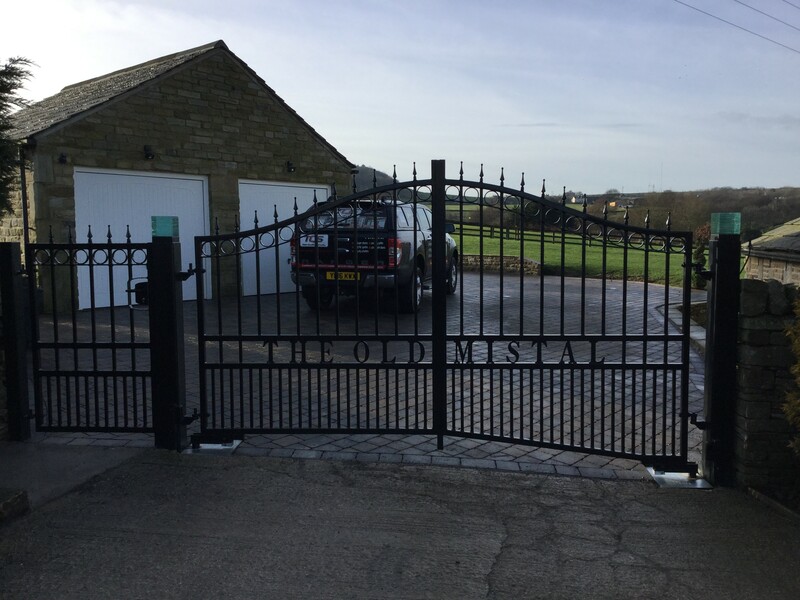 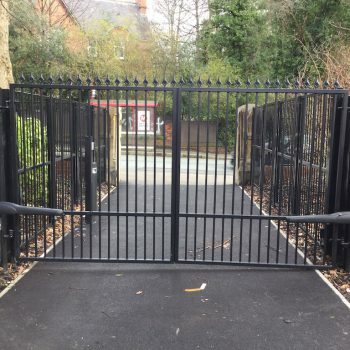 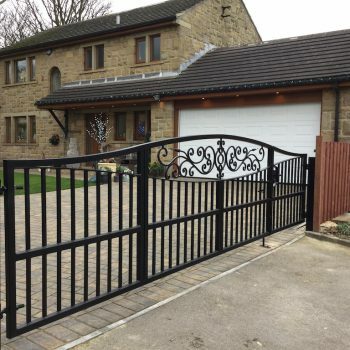 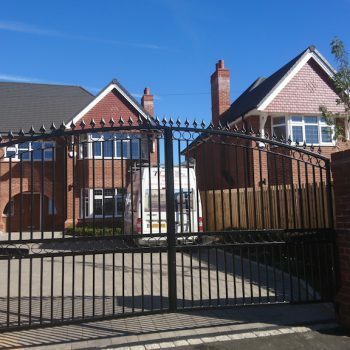 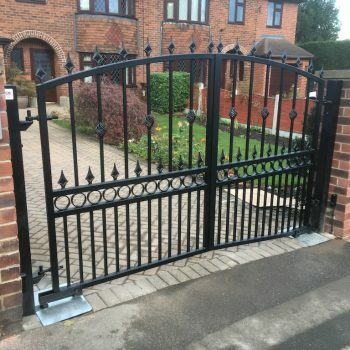 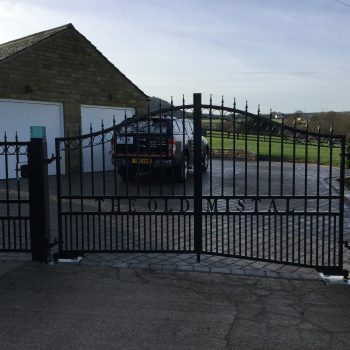 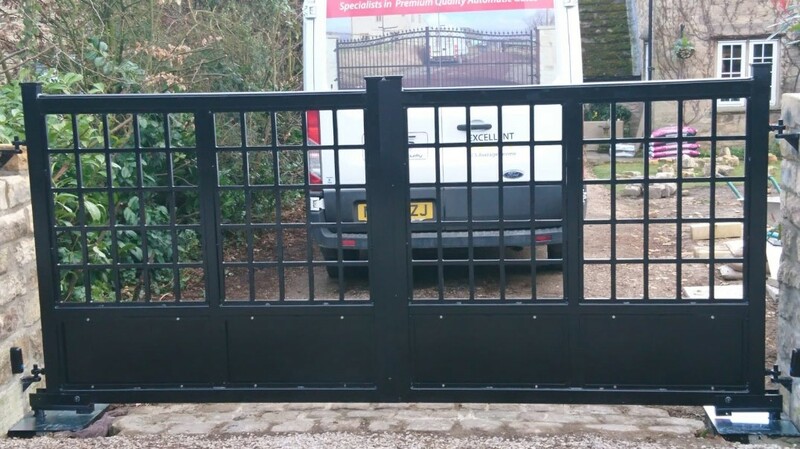 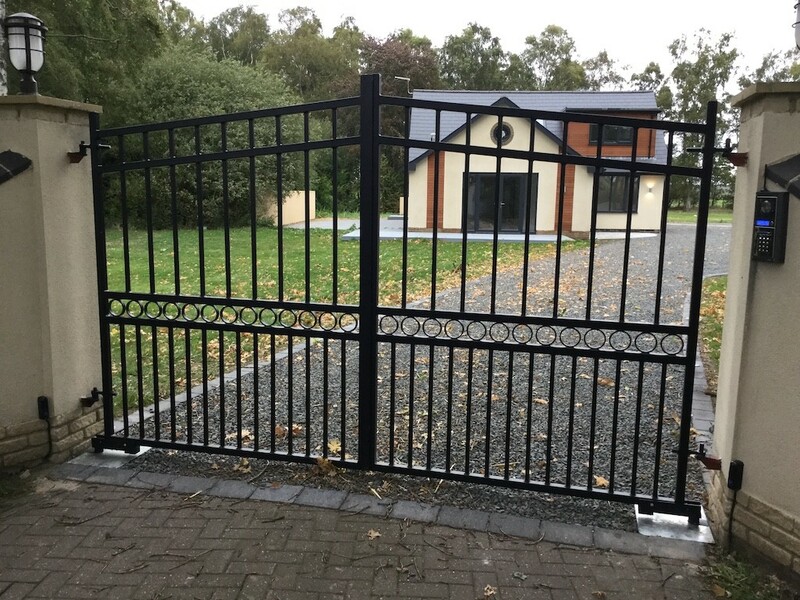 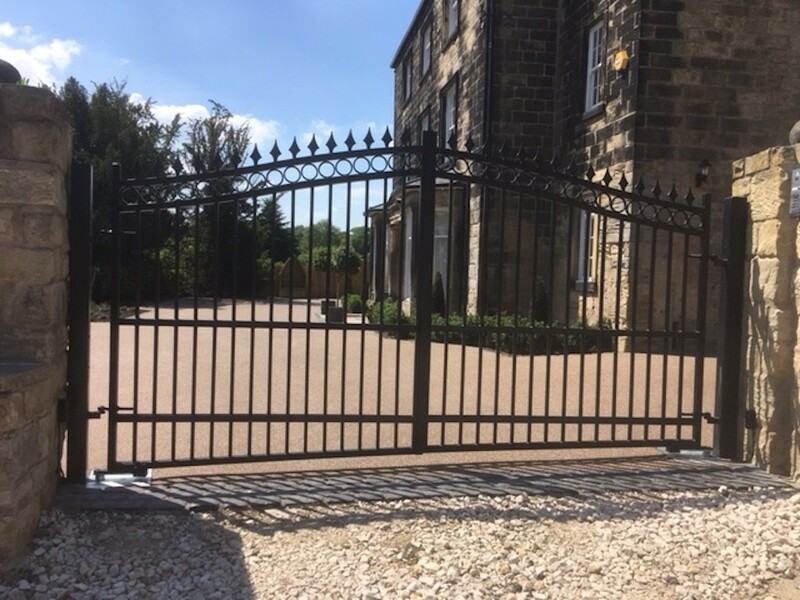 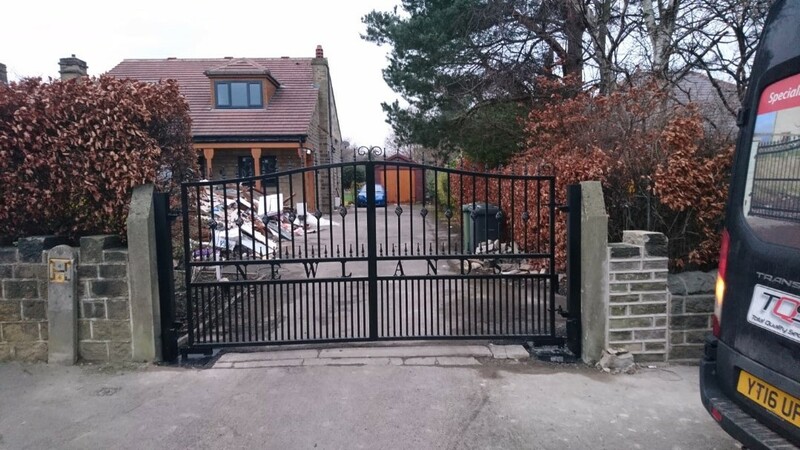 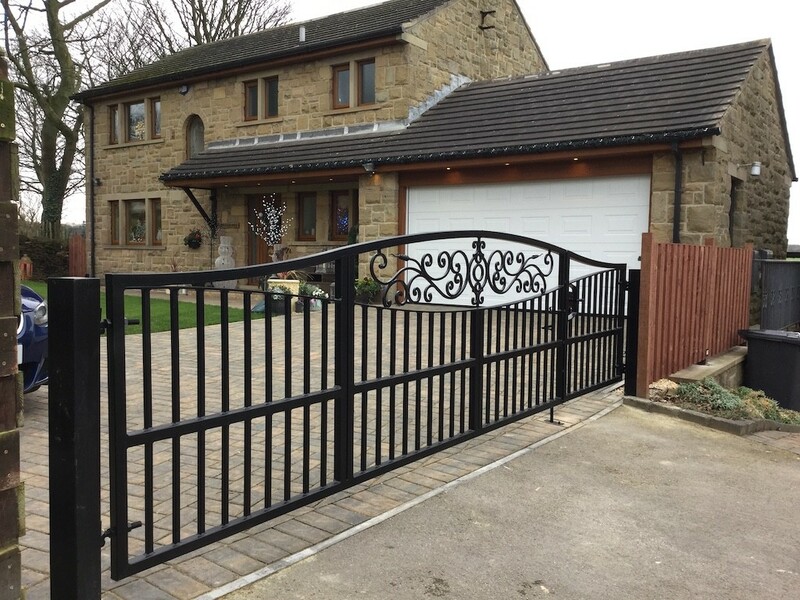 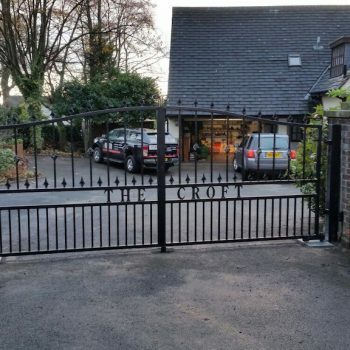 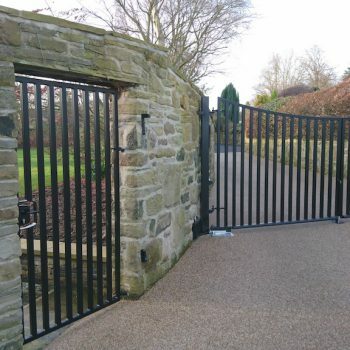 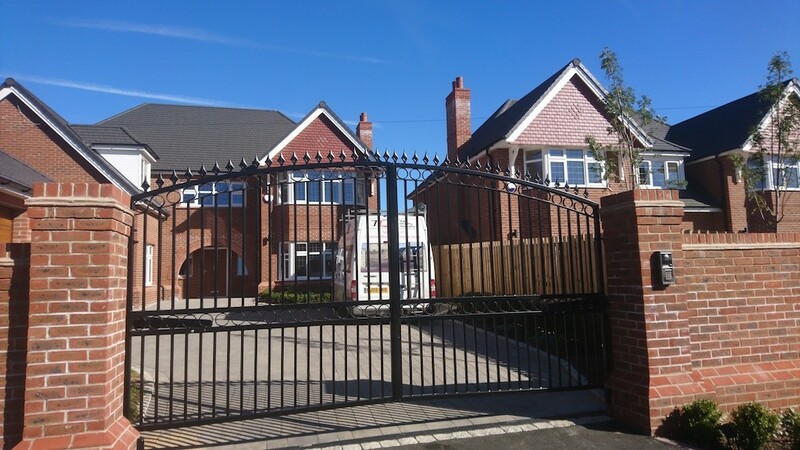 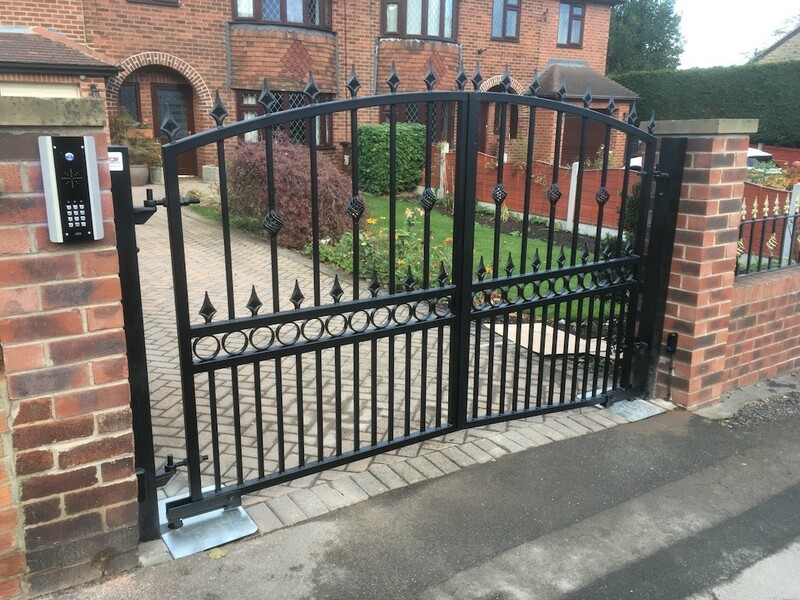 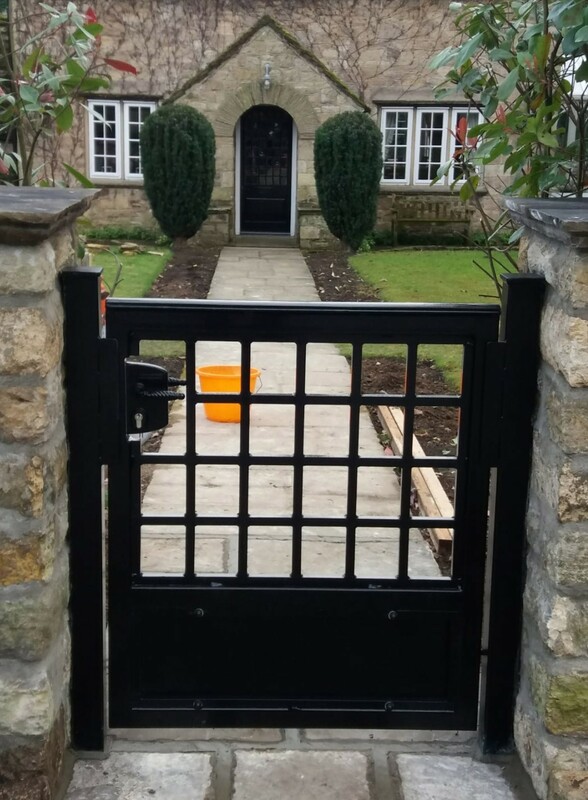 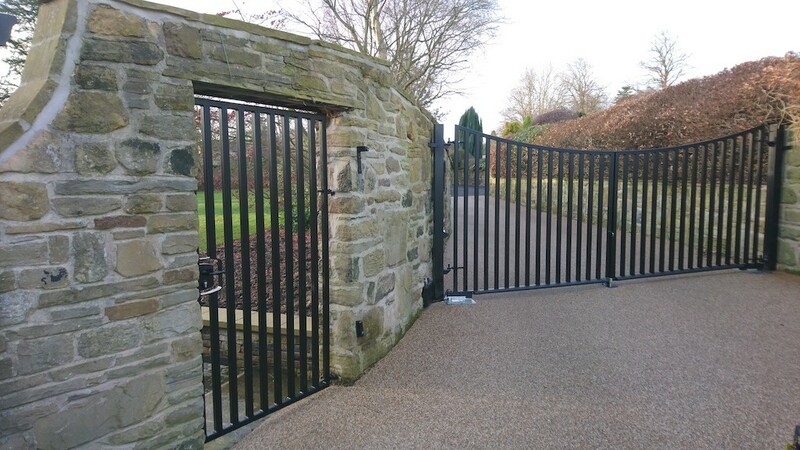 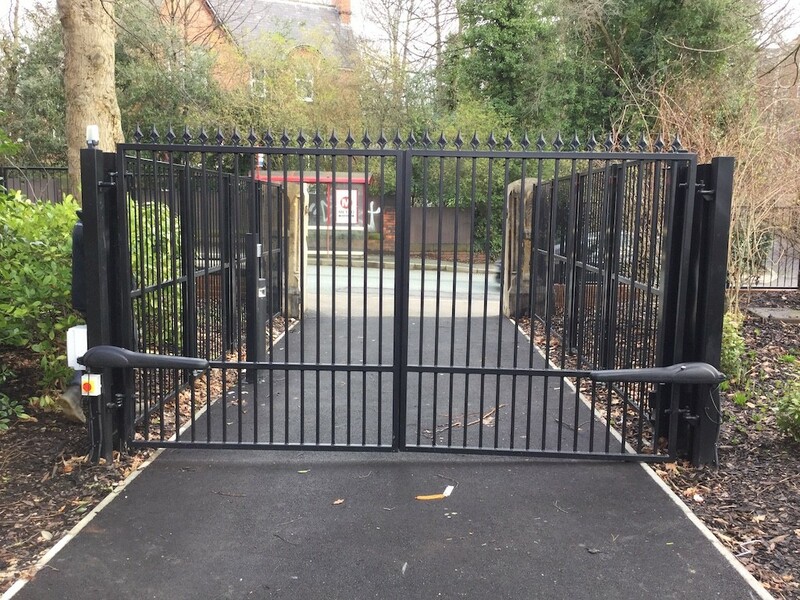 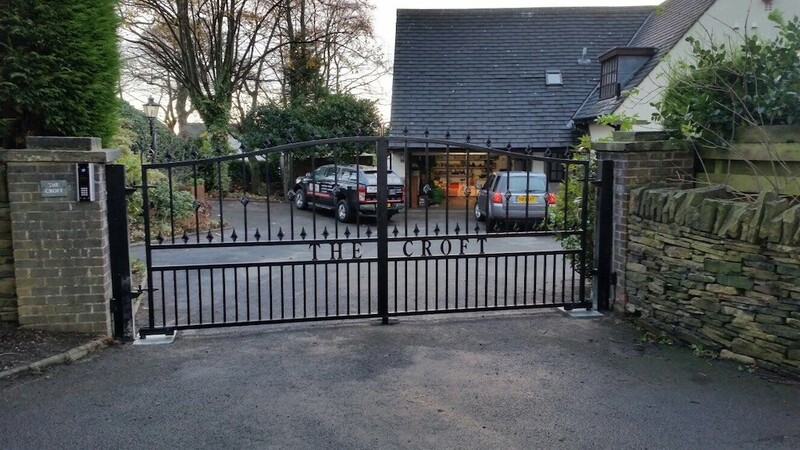 For swing motion wrought iron gates and a 4 year guarantee throughout Wakefield, Castleford and the surrounding areas, turn to Total Quality Security for your comprehensive service. 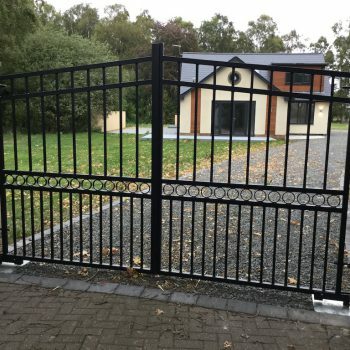 We’re proud of our craft and have a solid reputation thanks to our many years in the industry and our skilled professionals. 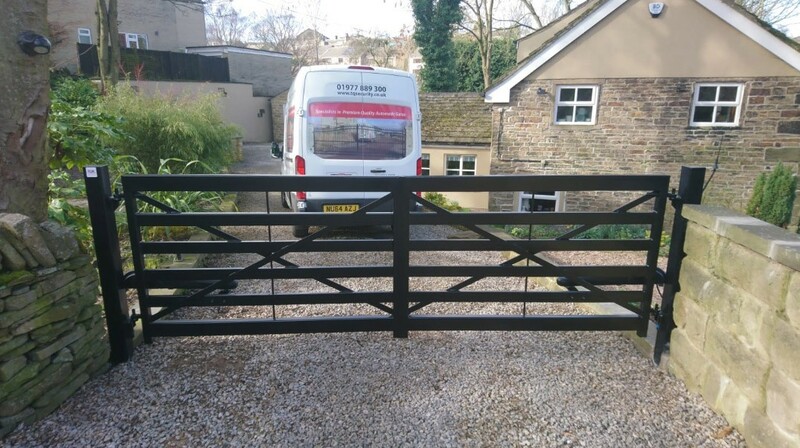 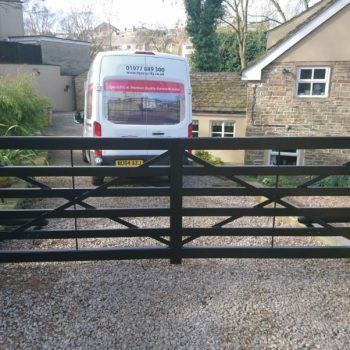 With over 20 years behind us, we have gained invaluable experience and cultivated a carefully hand picked selection of wrought iron swing gates for our domestic and commercial customers to choose from. 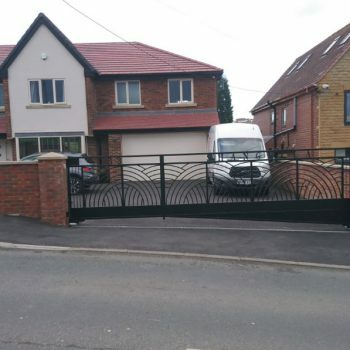 No matter the size and shape of your driveway, we can provide the perfect solution to best suit your style, taste and budget. 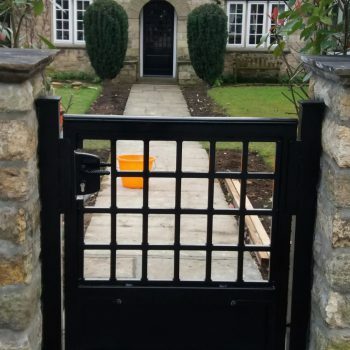 From your initial phone call to your wrought iron swing gate installation, our friendly team will be with you every step of the way to ensure your property is fully secure. 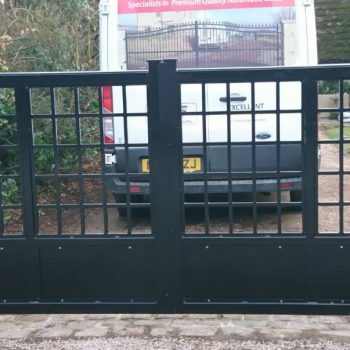 For immediate assistance, call us today and we can be on site in as little as 2 hours. 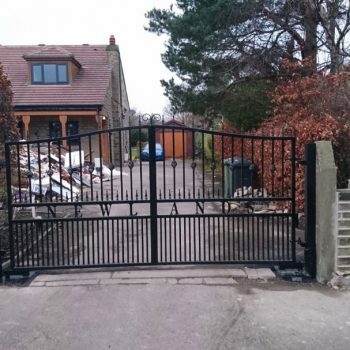 Get your survey and free quotation today – we’re happy to help.